In early January 2019, Oldham Foodbank was sadly burgled. After hearing about the incident, Tier 1 wanted to join the efforts to help the foodbank get back to their usual operations. Corporate Social Responsibility is one of the key foundations of our business and helping our community is important to us as a Greater Manchester company. With temperatures expected to drop, it was vital that the foodbank was able to stay open to continue providing food and support to those who would likely be hit hardest by the January weather. 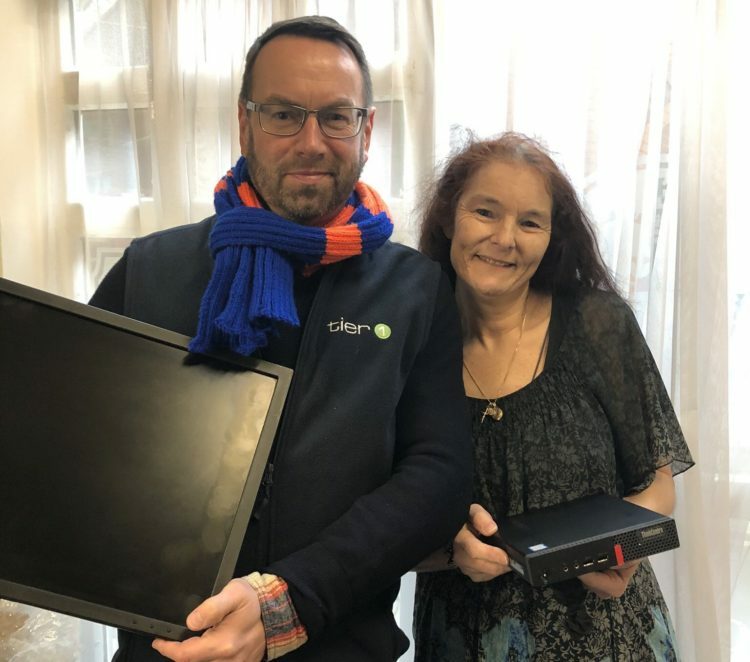 To help replace the IT items stolen during the burglary, Tier 1 donated a PC and monitor to Oldham Foodbank. Within the week, Oldham Foodbank were able to raise five times their fundraising goal through over 200 donations and received food and equipment donations from a host of local people and businesses.